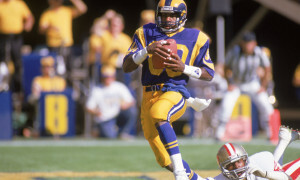 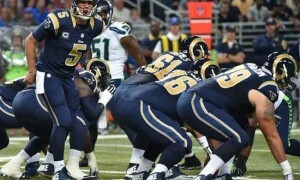 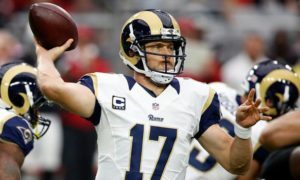 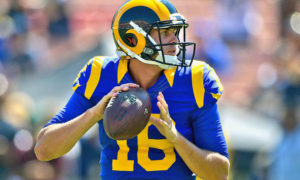 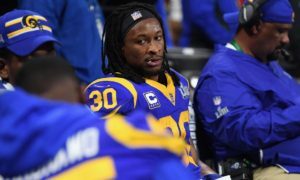 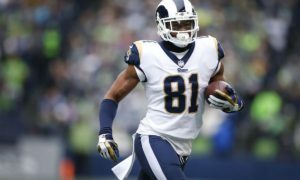 Steve and Johnny break down the Los Angeles Rams’ escape in Seattle, including the defensive woes, injuries, and Sean McVay’s bold play-call at the end of the game. 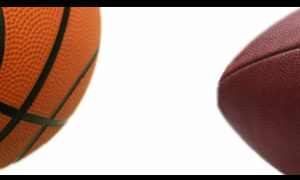 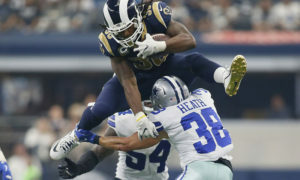 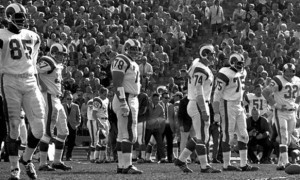 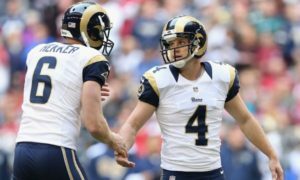 Later, they discuss potential threats in the NFC and look into the Rams’ Week 6 matchup against a struggling Denver defense. 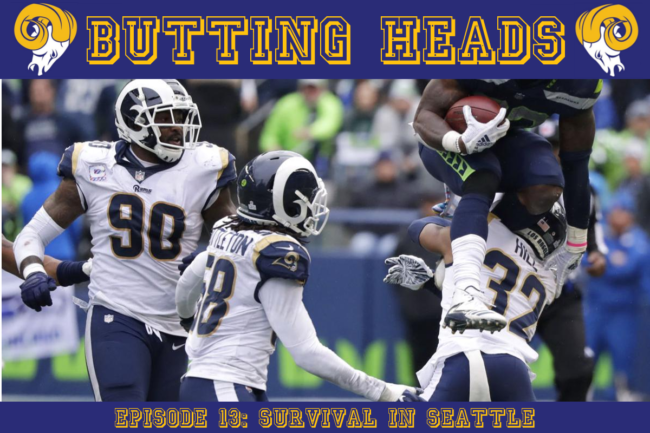 Listen to “Butting Heads Ep.13 – Survival in Seattle” on Spreaker.